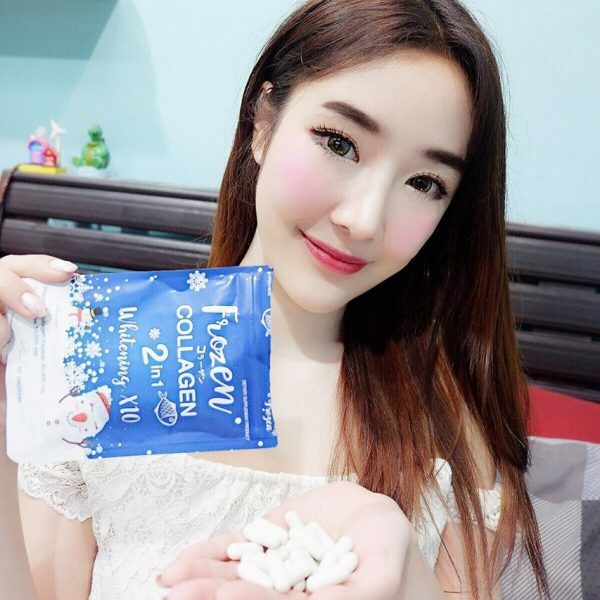 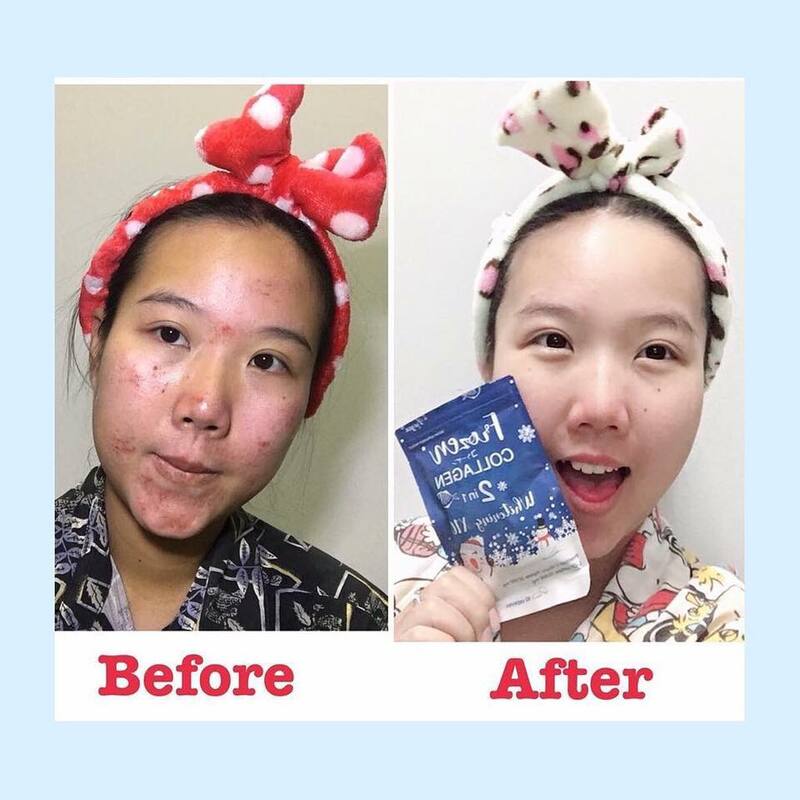 Looking for the best skin whitening products in Singapore? 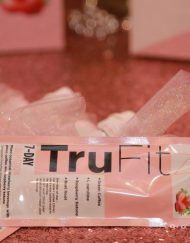 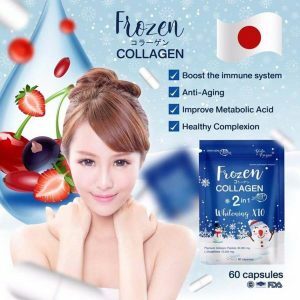 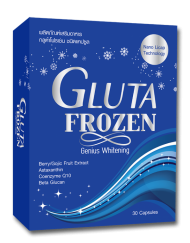 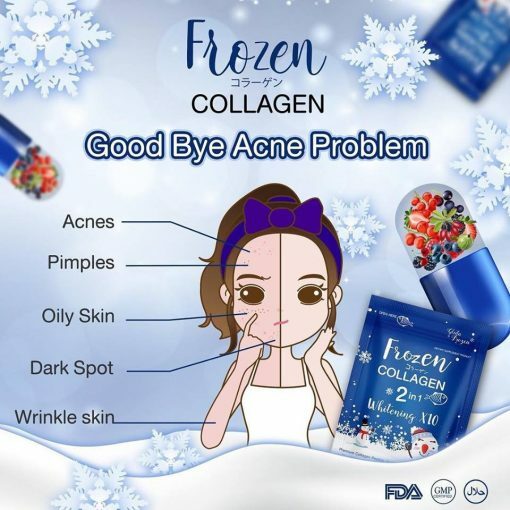 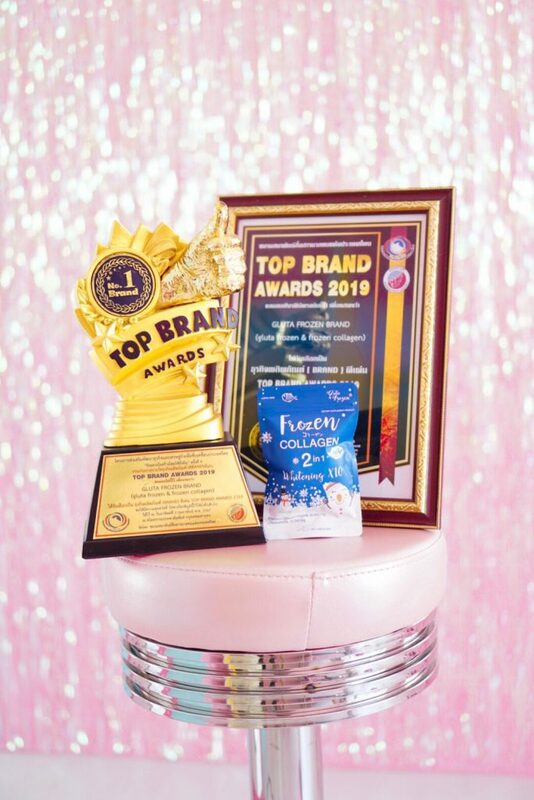 Frozen Collagen is the premium GOLD standard for tight and clear skin with benefits of all-radiance glow and pinkish-looking tone of skin. 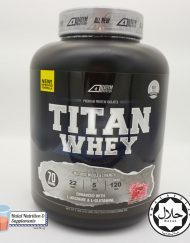 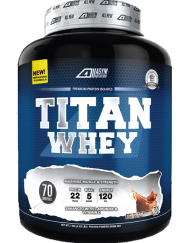 Premium Raw Ingredients from Japan and manufactured in Thailand. 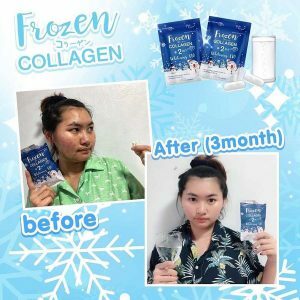 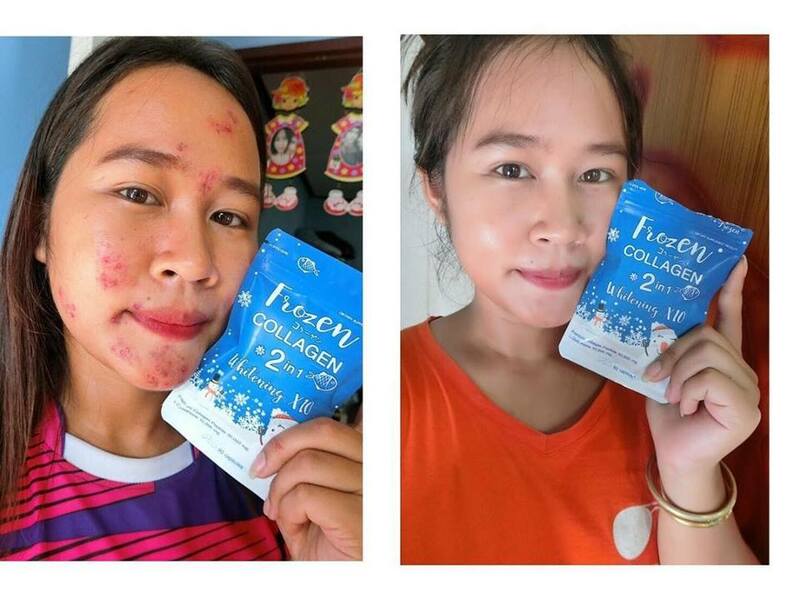 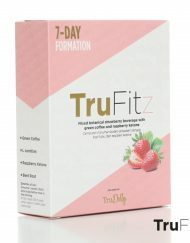 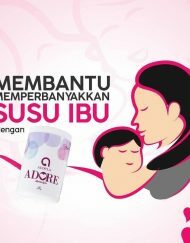 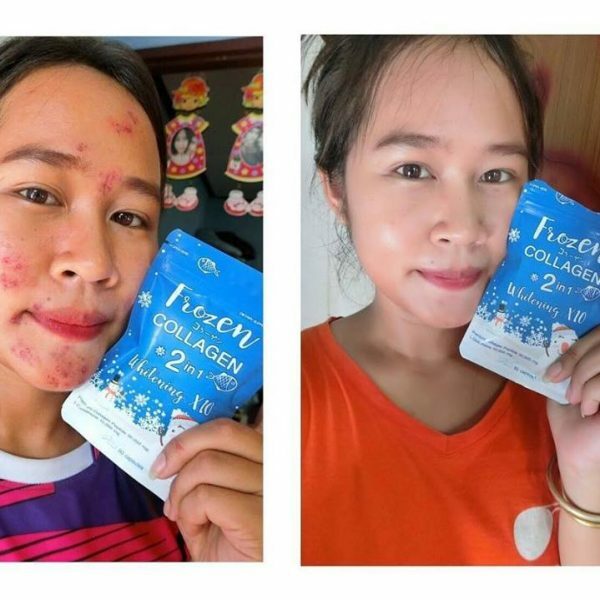 Essentially a total of 12 extracts imported from Japan, the product is proven to nourish skin to glow bright, reduce melasmas, freckles, and dark spots on the body and on the face, nourish nails and hair to be stronger, prevent skin from deterioration, and protect skin from the sunlight for healthy-looking skin all month round. 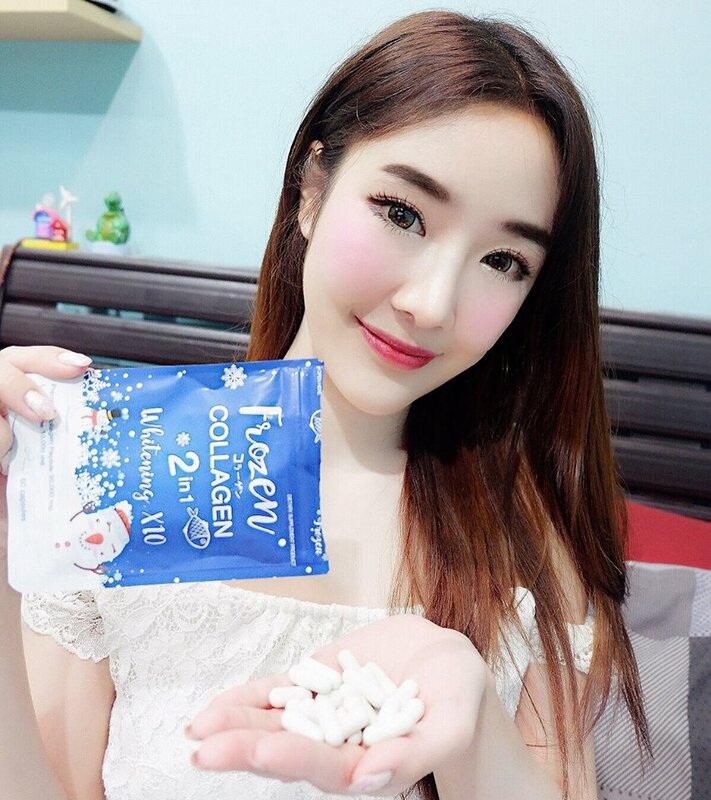 Take 2 capsules before bed regularly. 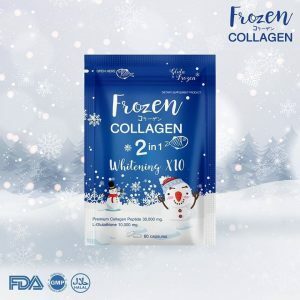 Use COUPON CODE : COLLAGENFREESHIP for 3-4 days FREE Delivery at Checkout! Proven & Safe Skin Whitening Tablets that outperforms even lecithin! 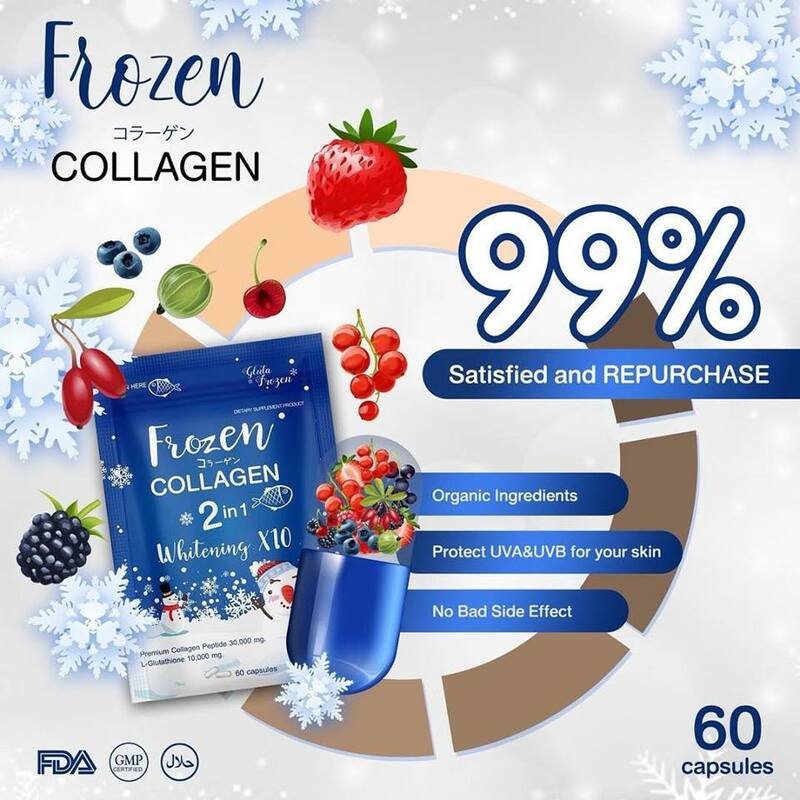 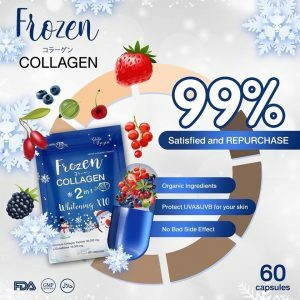 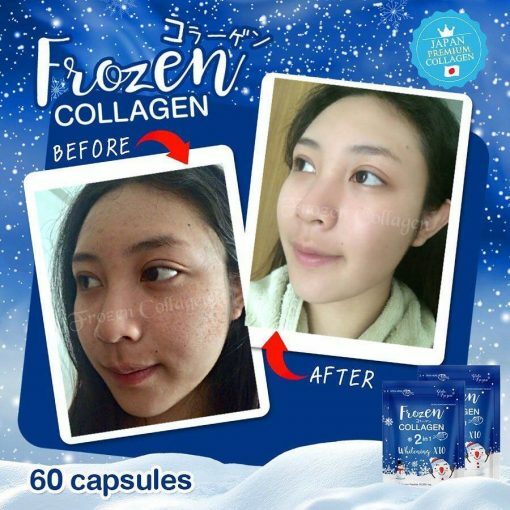 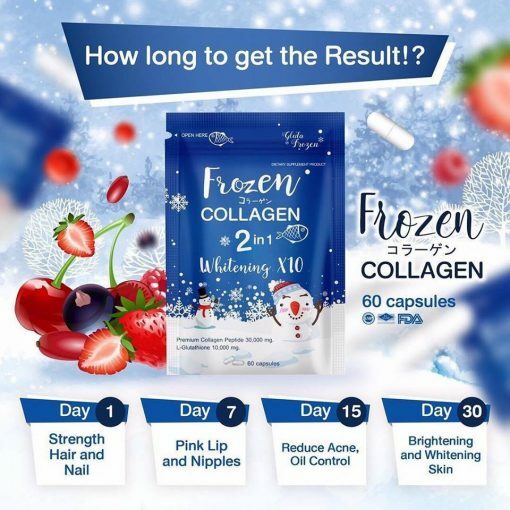 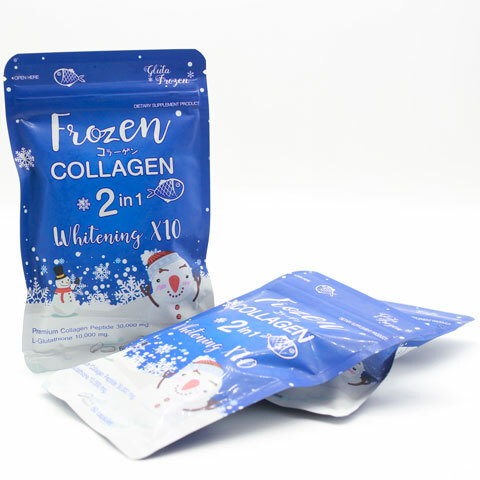 Frozen Collagen is purely 100% authentic marine collagen from deep-sea fish and is undoubted the best skin supplement for beauty skin!